Magnet set, recharged. 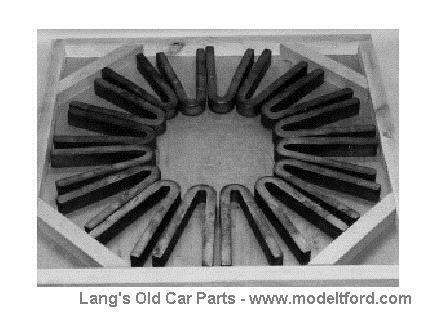 Early magnets 1909-1914. NOTE: If you would like to use your own magnets. Please call for details. We will pay $25.00 for extra additional rebuildable core sets.